The Calgary Foundation administers the Bradley Hillmo Anderson Memorial Award. Brad was the son of a Club member. Preference given to applicants with sailing experience and who are attending one of the following Calgary post-secondary institutions: Alberta College of Art & Design, Bow Valley College, Mount Royal University, Southern Alberta Institute of Technology, University of Calgary. View the details of this Athletics Award on The Calgary Foundation website. 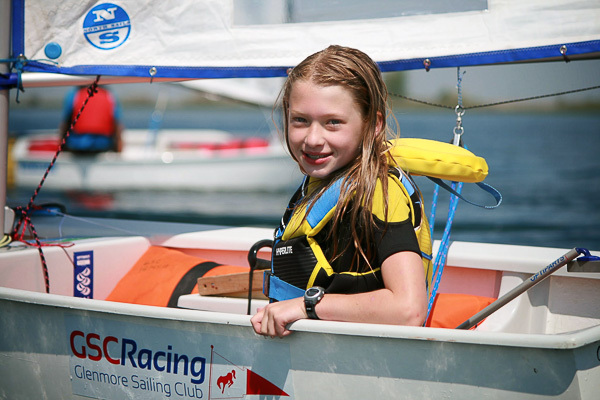 Fun, safe and affordable sailing lessons. We offer CANSail courses taught by Sail Canada accredited instructors. The Glenmore Reservoir = 855 soccer fields. Go sailing with experienced sailors. Build your skills, sail independently. Recreation, Competition, Sail for life. 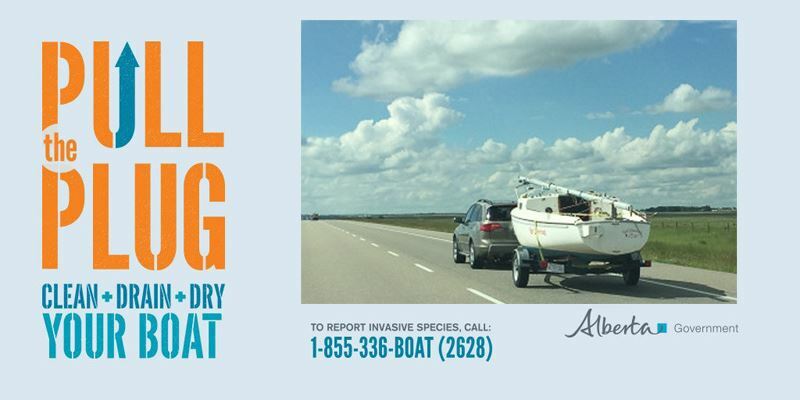 We are Calgary's Community Sailing Club. Come sail our boats. We're like Car2Go for sailing.